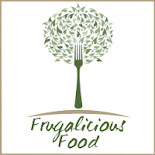 Myself and Cass from Diary of a Frugal Family have decided to start up a food blog - Frugaliscious Food. 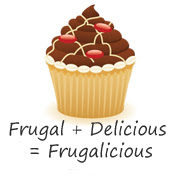 Frugal + Delicious = Frugalicious. 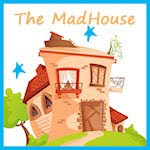 We are looking for guest posts too, so if you have a great receipe, then please let either one of us know. My Priorities - Should our children fit in?